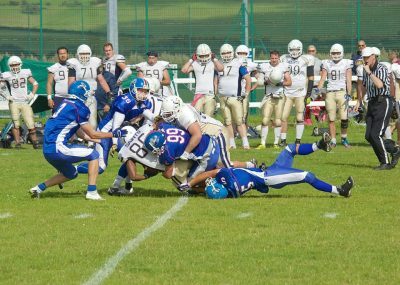 The promising Saints campaign came to a close last SUNDAY when Oxford were knocked out in the division II quarter finals. 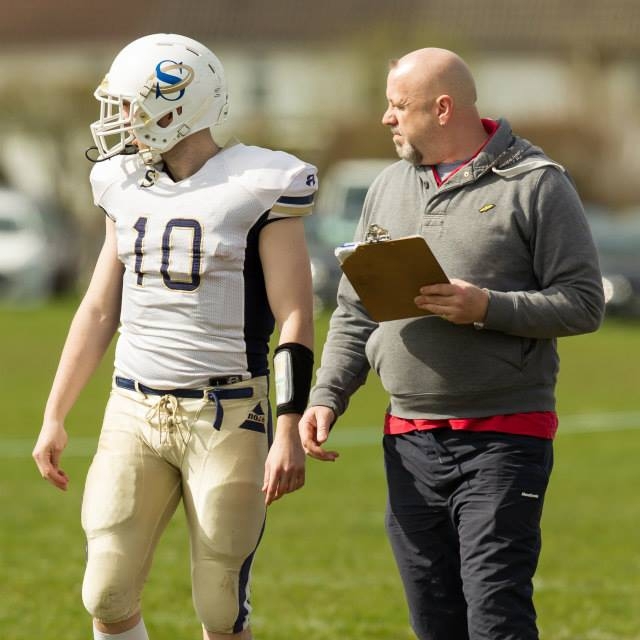 Despite the loss to the Brighton team, the Saints are pleased with the season as a whole and making the playoffs is a remarkable achievement for a team with many young players, whilst playing in a competitive conference. 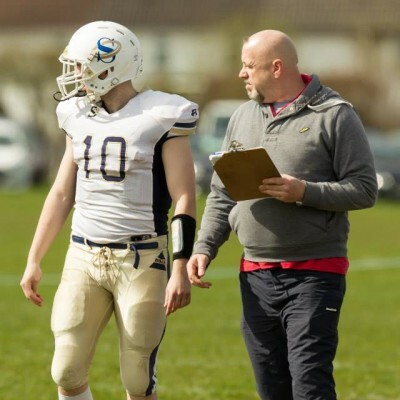 In the build up to the game, the Saints were dealt a blow when quarterback #10 Ben Denton was diagnosed with leukaemia, just several days before the contest. 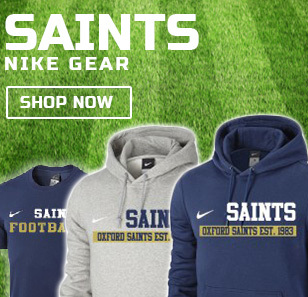 Denton was playing his first season as quarterback for Oxford and his dedication and talent saw the Saints into the playoffs. Fundraising has began for the registered charity Leukaemia & Lymphoma Research. Anyone wishing to support the cause can visit http://uk.virginmoneygiving.com/SomeoneSpecial/DentonStrong. You can read more about the fundraising here too http://www.oxfordsaints.com/fundraising-for-leukaemia-lymphoma-research/. Leading the Saints offense was 2nd string quarterback David McCormack, who was also experiencing his first year at the position after switching from running back. 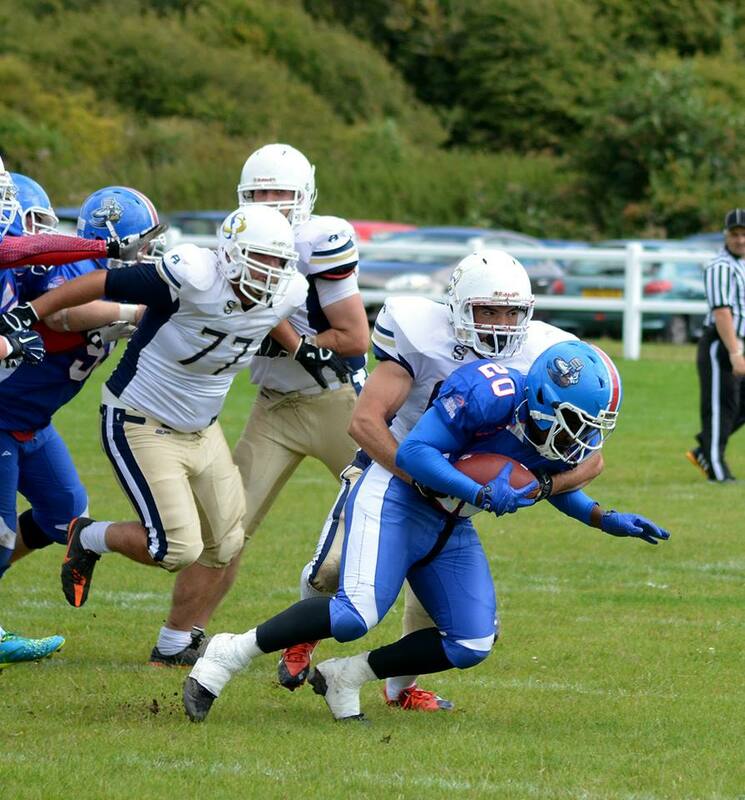 McCormack has been training alongside Denton throughout the season and started his first game on 9th August, in a friendly against the Jurassic Coast Raptors. 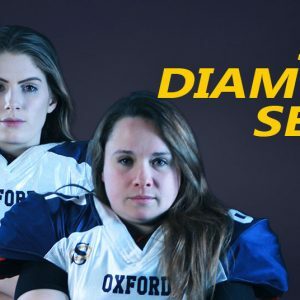 Although the side from Dorset were outmatched by the experience of the Saints, McCormack looked at ease and led Oxford to a comfortable 41-0 victory. 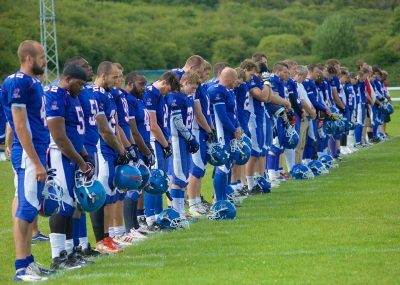 Prior to kickoff at Brighton Rugby Club, both teams and supporters observed a minute of silence in memory of the victims from the Shoreham Air Disaster which happened the previous day. 11 people lost their lives when a WW2 plane from a nearby air show crashed into a busy road on Saturday afternoon. 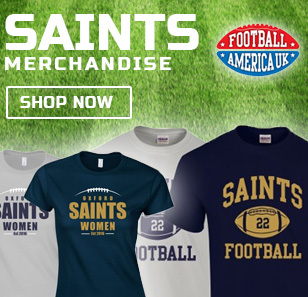 The Saints offense began with the ball and McCormack led the team onto the field. With Kev Brooks lined up in the back field, the ball was handed to the 2nd year running back but he was only able to pick up a few yards. Sussex’s experience as a former premiership side was shown early with their great ability to slow Oxford’s often-dangerous run game. The opening drive ended with little progress and the ball was punted away. Sussex Thunder’s offense began with quarterback Junior Price under centre. The home team quickly broke out a big run for a gain of 24 yards, but a defiant Oxford defense stood their ground on the following attempts. Facing a 4th and 4 yard situation in Saints territory, Sussex decided to go for it and a completed pass gave them another 1st down. The first score of the game came on the next play when Roland Williams charged into the endzone from 11 yards out, giving Sussex a touchdown. Andrew Stone kicked the extra point and the home team took an early lead of 7-0. The Saints attempted to establish their run game on the next drive but faced fierce contest from the Thunder defense. The ball was placed into the capable hands of Grant Tebb but he was brought down behind the line of scrimmage for a 1 yard loss. McCormack attempted a pass to wide receiver Ali Galbraith on 3rd down but it fell incomplete and the offense were forced to punt again. High winds however resulted in the punted ball only covering a short distance and gave Sussex great field position on Oxford’s 29 yard line. Oxford’s defense looked on form and the Sussex ball carrier was brought down after just a 1 yard gain by first year player Jonny Little. On the next play, George Wright claimed the tackle for a 1 yard loss. After picking up a few yards on 3rd down, Sussex went for it again on 4th and found an uncovered receiver on course for the Saints endzone. Price’s precision throw ended up in the hands of Adam Fishlock who scored the 2nd touchdown for the Thunder. The extra point by Stone was good, 14-0 Sussex. McCormack and the Saints finally began to move the ball with hard running from James Walter, Grant Tebb and Ryan Kingshott. Picking up several 1st downs, Oxford were marching down the field but were plagued by penalties along the way, making it an uphill struggle. The Saints fell short on 4th down as the 1st quarter came to a close. Sussex took over from their own 10 yard line and had a long distance to travel. A 12 yard run gained them a first down with cornerback Matt Wheldon on the tackle. 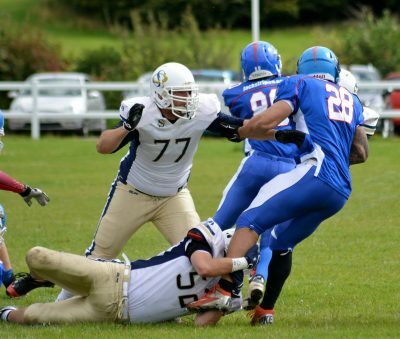 The offense were close to picking up another first down but tackles from linebackers Dean Bryan and Graeme Taylor stopped the Thunder short and they were forced to punt for the first time in the game. With Oxford’s offense back on the field, it was all Ryan Kingshott as he ran hard against the Sussex defense who struggled to contain him as he picked up 33 yards on multiple carries. Relief came when McCormack handled the ball to Grant Tebb, who outpaced the defenders towards the sideline and into the endzone for a much-needed touchdown. Spencer Duffy kicked the extra point, 14-7 to Sussex. Another strong display by the Saints defense with tackles from Martin Fitzpatrick, Taylor, Bryan and Calvin Holmes saw the Thunder stopped in their tracks, forcing another punt. 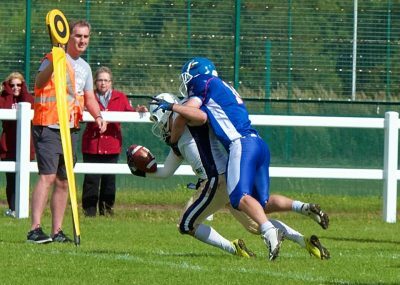 McCormack took over from Oxford’s 14 yard line and after a gain of a couple of yards by Kingshott, disaster struck on the following play when a big hit was landed on McCormack by Thunder’s Dominic Gould. The unexpected hit forced the ball into the air and into the hands of Dan De Lucia, who returned it the short distance for the score. McCormack required medical attention before returning to the Oxford sideline. He was ruled out of the game with a suspected concussion, which left the Saints with no quarterbacks, after losing starting quarterback Ben Denton a few days earlier. Stone added the extra point kick for the Thunder once play resumed, and extended their lead 21-7. 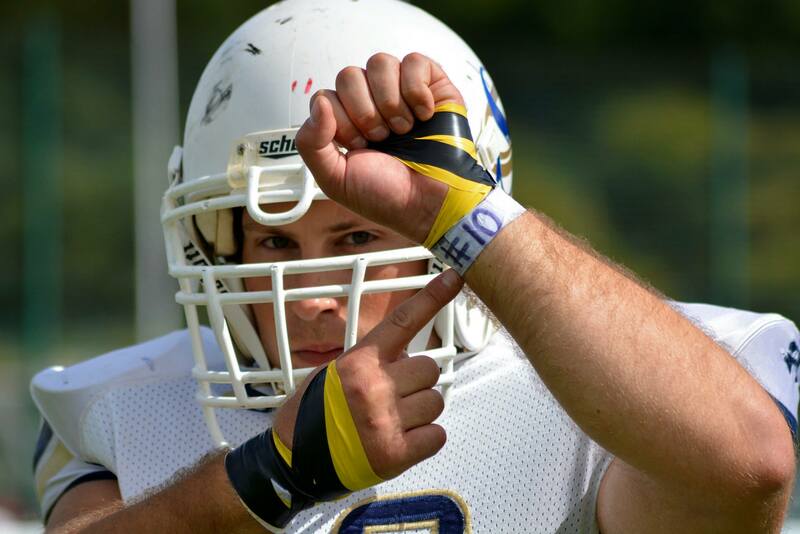 The quarterback duty passed to Grant Tebb, who is an experienced player with previous history of playing quarterback when at university. 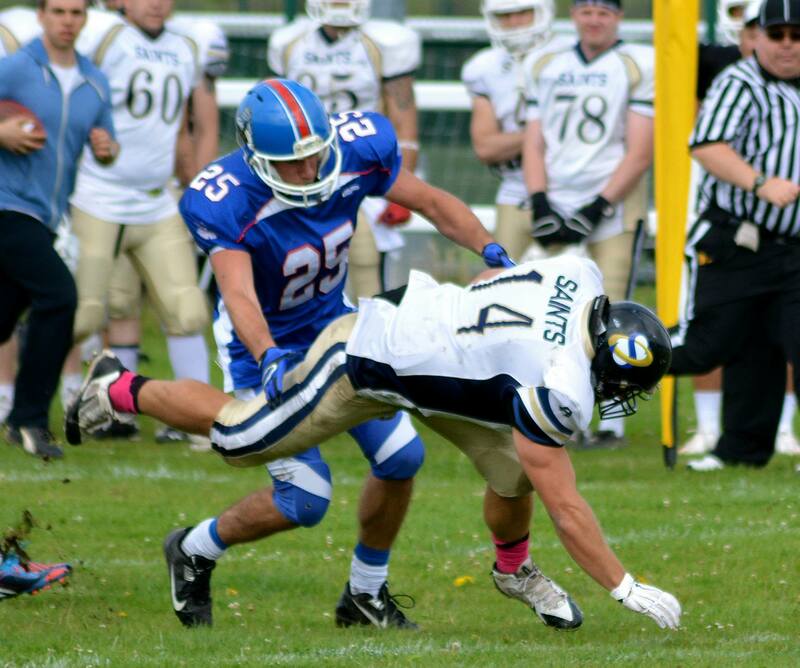 However, having Tebb under centre meant that the Saints lost one of their most dangerous offensive weapons. 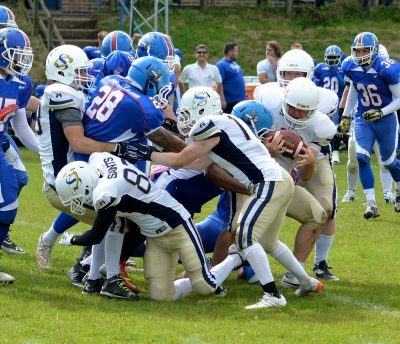 As the 2nd quarter came to a close, Sussex scored a field goal with Andrew Stone kicking the ball through the uprights from 24 yards out, giving the hosts an additional 3 points. 24-7. 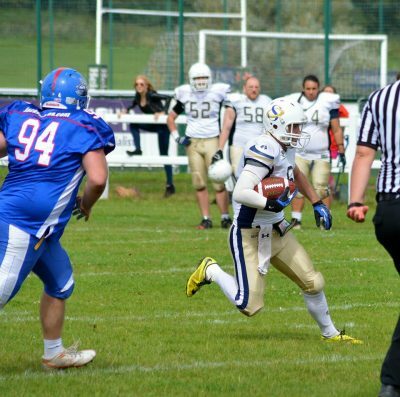 Following the interval Oxford kicked the ball off to Sussex to get the 2nd half started, but an amazing play by linebacker Luke Fry saw him forcefully strip the ball away from the Thunder ball carrier and recovered possession immediately for the Saints. Despite the promising change in momentum, Tebb and the Saints offense were unable to capitalise in the face of a strong defense and the ball was soon turned over back to Sussex. With Jaden Ellis in at quarterback for the Thunder, a quick drive up field aided by penalties against the Saints defense brought Sussex within scoring range. Tichaona Chisango crossed the line for a 5 yard touchdown run. 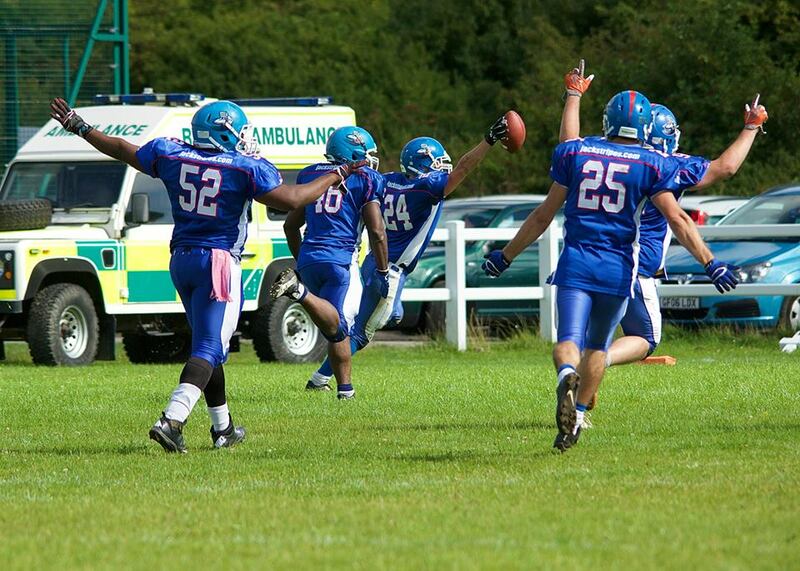 The extra point kick was good, 31-7 to Sussex. Oxford’s defense held Sussex to just 19 yards on their next drive, with stops coming from Matt Wheldon and Spencer Duffy, forcing another punt. The Saints struck back with an impressive drive up field. 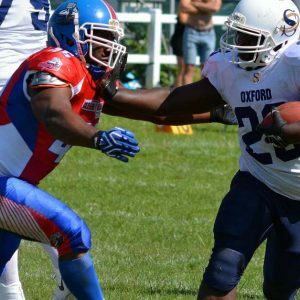 Hard running from James Walter, who broke the 1,000 rushing yard mark earlier in the season, combined with a continuously strong performance from Kingshott brought Oxford into Sussex territory. Tebb handed the ball to Kingshott again who charged through the Sussex defense for a 31 yard touchdown run. Oxford attempted a 2 point conversion to try and narrow the divide, but Ali Galbraith was unable to find the endzone. 31-13 Sussex. 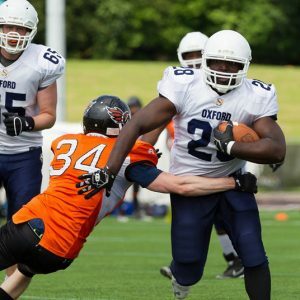 Oxford continued to rely on the ground game after losing both it’s quarterbacks and it was Kingshott who continued to see most of the work. The offense continued to be plague by costly penalties, greatly hindering their ability to progress down field. A deep pass to Walter over the middle of the field would have given Oxford a big gain, but offensive pass interference was called on Walter and the ball was brought back. 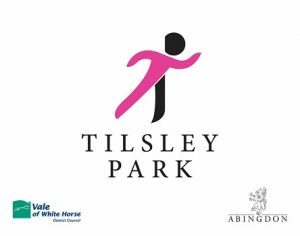 On 4th down, Tebb attempted a pass out towards the sideline to Leroy Holmes but it was intercepted and returned 37 yards for the score by Dominic Gould. Goodsell kicked the extra point and the visitors were sitting comfortably on a 44-13 lead. 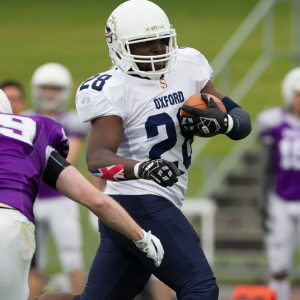 Walter took over at quarterback for Oxford and attempted to find another scoring opportunity on the final two drives of the game, but was unable to make any considerable gains against a confident and physical Sussex defense. A 6 yard touchdown run late in the 4th quarter gave the Thunder their final score of the day, but they were unable to kick the extra point. Final score 50-13 Sussex. 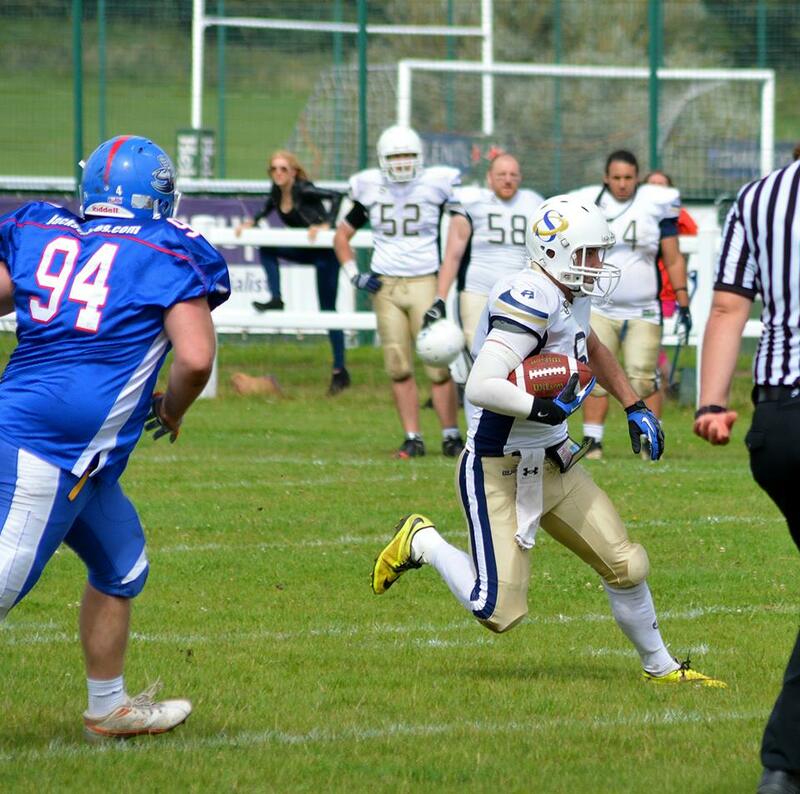 Entering the game with several missing players, most notably starting quarterback Ben Denton, the Saints remained confident that the hard running threat posed by Tebb, Walter and Kingshott would keep Sussex under pressure. After losing quarterback McCormack in the 2nd quarter, the Saints were unable to move the ball in the air and were continuously hindered by penalties. The experience and determination of Sussex was on display from the opening kickoff right to the end, as they claimed the much deserved win. 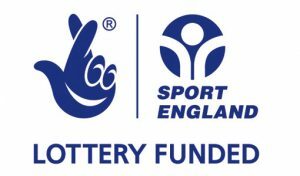 Although the Saints season has come to a close, it has been an exceptionally successful year for the team. With a large recruitment drive kicking off 2015, the team is filled with rookies earning starting spots across the depth chart, most notably on the defense. The club is also developing it’s own home-grown quarterbacks in Denton and McCormack, who are both Oxford locals transitioning from other positions. 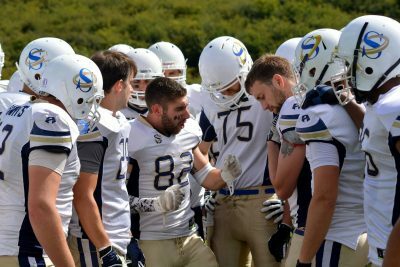 The Oxford Saints are pleased that they made the playoffs in a competitive roster and look forward to many rookies returning for their 2nd year of Saints football in 2016 to develop their skills further. We wish all remaining playoff teams the best of luck in their upcoming games. 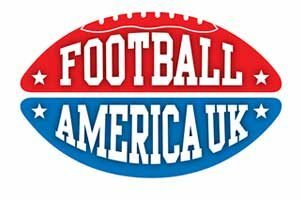 Bristol Apache are the only team from the same conference still standing in the playoffs, after a 32-17 victory over the Wembley Stallions. The Apache now sit on a strong 8-1 record, with their single loss coming from the Saints. The team would like to thank all it’s players, staff and fans for the commitment to the Saints over the season. Additional photos courtesy of Chris Janes have been uploaded to facebook. Check out their excellent work below.